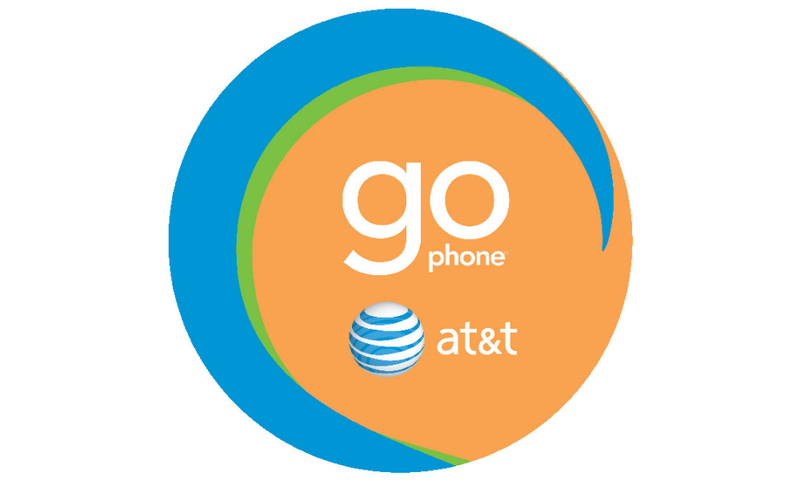 Recently confirmed to FierceWireless, AT&T is bringing family plans to subscribers of the GoPhone prepaid service. Importantly, for those interested, it is noted that the family plans will be limited to the $45/3GB a month and $60/6GB a month tiers. This decision leaves out anyone using the $30/month option. As detailed, customers of these upcoming family plans can receive additional money off of their monthly bill, depending on how many additional lines are activated. For example, if one line is added to the plan, you will receive $5 off of your monthly bill. This deduction would be in addition to the $5/month you save if you utilize the auto-pay feature. The discounts do end, though, with the max being a $20 discount for the fifth line activated. Currently, AT&T has not announced the GoPhone family plan via its own channels, so we don’t know exactly when we can expect their arrival. With the news being confirmed, though, it should be rather soon. On a more personal level, we get asked this question quite often — “Hey, DL, what cellphone plan do you personally use?” For my personal line, I rock the GoPhone service. For $55/month (thanks to $5 off with auto-pay), I get 6GB of high-speed LTE data, plus unlimited talk and text. In my area, AT&T’s LTE is very fast, so it works well for me, plus I don’t have to worry about being tied to any carrier contract. If I get a new phone for review, or buy a new unlocked device, I just throw my GoPhone SIM in the device and it’s working. Couple all of that with the rollover data and unlimited talk/text from US to Mexico and Canada (because I have tons of Canadian friends), the GoPhone option is a good choice for me. Once AT&T finalizes these family plans and makes a more official announcement, we will update you on the details. Update: AT&T has made their announcement, with all of the details now official. Stated in announcement, this is called the GoPhone Multi-Line Discount. To sum it up, you begin with one prepaid line (could be new or existing), then simply continue to add on however many lines you need, with the max being five for consumers and ten lines for business customers. With each added line, you receive a $5 discount to your monthly bill. One added line equals $5, two lines equals $10, etc. The max discount is $20 a month for five lines in total. All of these changes will go into effect on August 19. For all of the details, look here.